يضمن فندق Best Western 555 On Bayview Hotel الذي رمم في 2014 لزائريه قضاء وقت ممتع في هذه المدينة الخلابة سواء جاؤوا في رحلة عمل أو سياحة. يقع مركز المدينة المثير على بعد 3. Km فقط. إن سهولة الوصول من الفندق إلى المعالم السياحية الشهيرة الكثيرة في المدينة هو استثنائي بحد ذاته. إن Best Western 555 On Bayview Hotel حريص على توفير الراحة للنزلاء، فلا يوفر الموظفون جهداً في تقديم أفضل الخدمات وضمان حسن الاستقبال. يقدم الفندق فرصة للاستمتاع بشريحة واسعة من الخدمات بما فيها: واي فاي مجاني في جميع الغرف, خدمة التنظيف يوميًا, خدمة غسيل ذاتية, خدمة سيارات الأجرة, مجهز لذوي الإحتياجات الخاصة . استمتع بوسائل الراحة الراقية في الغرف أثناء إقامتك هنا. بعض الغرف تتضمن تلفزيون بشاشة مسطحة, اتصال لاسلكي بالإنترنت, اتصال لاسلكي بشبكة الإنترنت (مجاني), حوض الاسترخاء, غرف لغير المدخنين لمساعدتك على استعادة طاقتك بعد يوم طويل. يقدم الفندق خدمات رائعة كمثل مسار جولف - ضمن 3 كم, حديقة لمساعدتك على الاسترخاء بعد نهار طويل من النشاط والتجوال في المدينة. يشكل Best Western 555 On Bayview Hotel بخدماته الراقية وموقعه الممتاز، قاعدة مثالية للاستمتاع بإقامتك في المدينة. The accomodation was comfortable and cleaned/tidied daily. It was also quiet so we had restful sleep on both of our 2 night's stay. There was provision for all necessary utensils to eat our takeaway food or to do simple cooking with the microwave. The gentleman at the office, Justin, was very nice and offered useful suggestions on places to visit in Dunedin and also advise for the next leg of our trip. 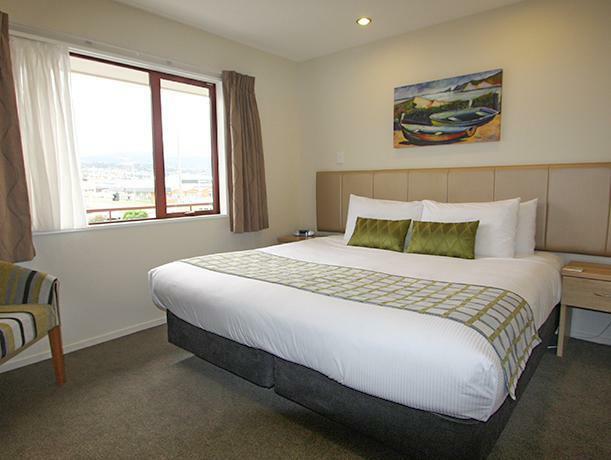 The staff in Best Western Dunedin Motel is very very warmly and friendly! The room is clean, the wifi speed is fast, the bed, the heater, the hot water, the kitchen...everything is wonderful, and provides everything you need!! 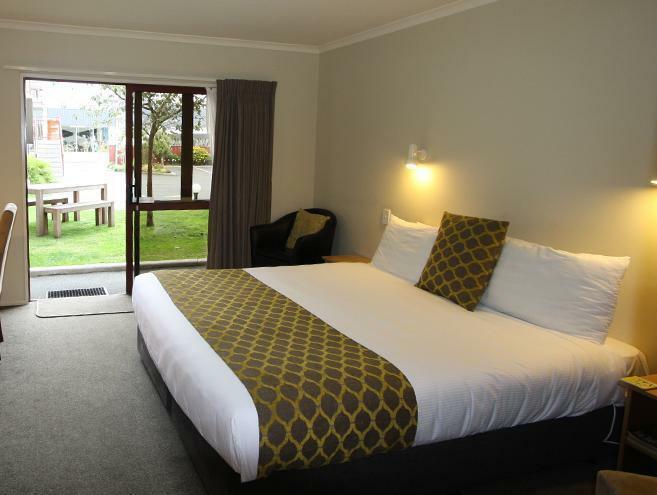 It's the best motel I have ever lived in New Zealand. The concierge was excellent - very friendly and helpful at all times. Excellent breakfasts were also provided each morning and were tastefully presented. 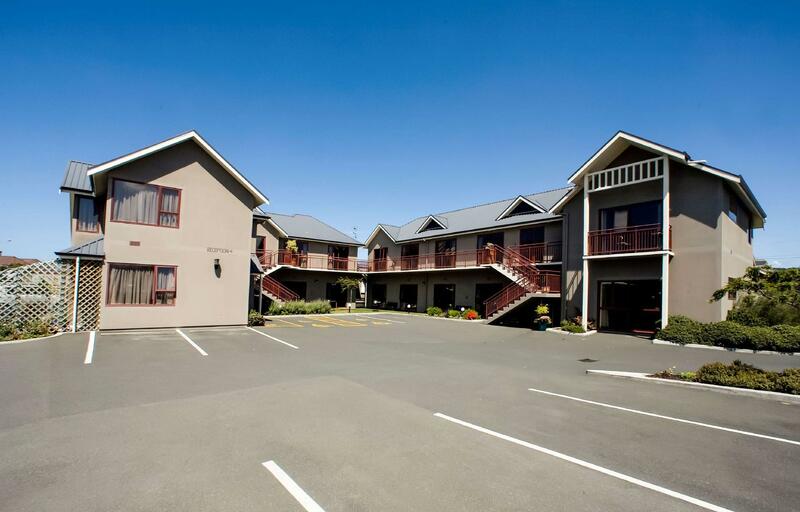 The accommodation was quiet, but also close to a supermarket and a number of famous food outlets. Lovely view of the hills from our room. Very nice place to stay, immaculate. Friendly hospitable hosts. Would recommend to others. A great stop on our route around the South Island. The family room was a good size, and the owners were really helpful. Thank you. Couldn't fault it from the staff to the unit ! 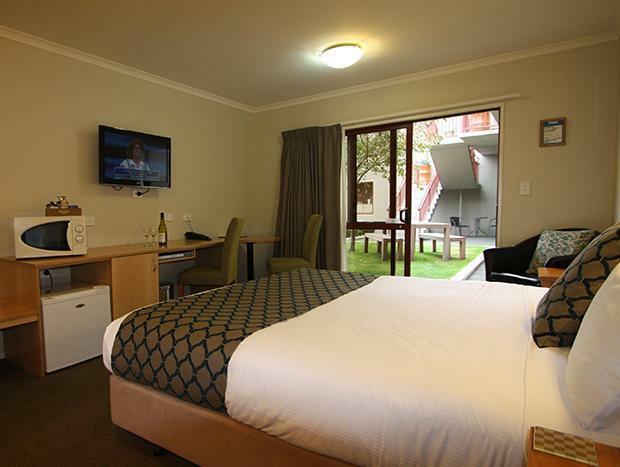 The rooms are comfortable and clean. The furniture looks new. The hosts are very helpful. We really were disappointed for the sole reason that WiFi was crucial for our holiday and they could not provide. Signal was either weak or non existent and little was done about it. If it weren't for the reasonable deal I got for the two nights I was here, my thoughts would be worse. Staff were excellent. Very friendly and helpful. Nice basic cooked breakfast provided as part of the deal. The bed was comfy and the room was clean and tidy. Unfortunately I had a bad night sleep both nights. First night there was a howling wind and the door or windows was whistling. I had 4 hours sleep as a result. Second night, though not entirely the owners fault, the person who was staying in the next room left their alarm going for many minutes at a time before pushing snooze. This started at 5:30am. A police siren sound and the vibrate on the phone. How in god's name they couldn't hear it is beyond me. The person pushed snooze about 5 or so times before finally getting up (leaving it for 5 minutes or so each time with the alarm going). I was placed in a connecting room, which I'm not sure why since the place was not full. This is why the noise was so easily heard from next door as there was a door between mine as his. Frustrating nights. I'd have to think seriously about whether to stay again but it wasn't all bad by any means. Small owner managed motel with great staff. Easy walking access to Countdown over the road. Eating options fast food to restaurant by short walks or a few minutes in car or taxi. Good place to access City from by taxi bus or drive. 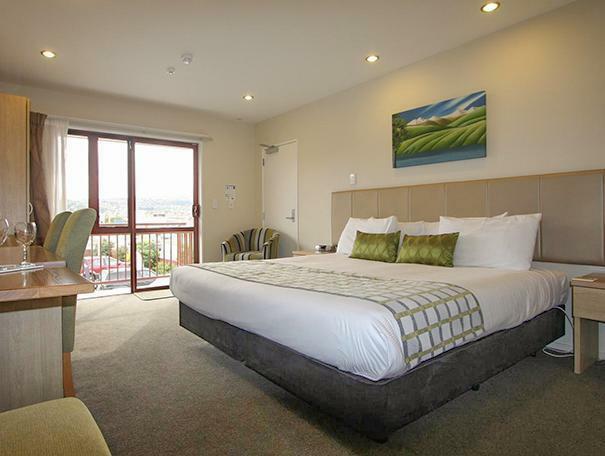 Best options for dining include St Clair beach or South Dunedin for cheeper eats. City centre is under $20 taxi/cab fare away. Room is clean and big enough, the host is very kindness and helpful, a very good motel, even better than some hotel, worth stay if next trip. Good clean accommodation. Staff very helpful, would recommend to all. Wonderful. The room was great, staff helpful and location was central to other main roads to access other points of interest. It was a great stay for my group of friends as the staff was very friendly in directing us to where we want to go, they also managed to fulfill our requests in changing rooms of different settings.